Michael A Hill maps nominated again! 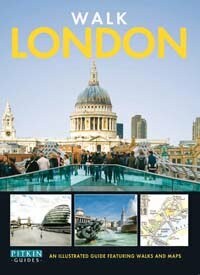 The short-list for the Travel Press Awards has been announced and the Michael A Hill illustrated book " Walk London" has been nominated in the Guide Book section. This prestigious national awards programme created to recognise excellence and achievement within the fields of travel journalism, photography and broadcasting. Having been nominated for an award in the British Book Design Awards for '52 weekends by the sea' but not actually winning it would be great to end this great (in my eyes) year with an award. Wow, I think as I look at the pictures of Antelope Canyon, Utah! This is a special place, a place changed so much not by man but by time and the world it's self. 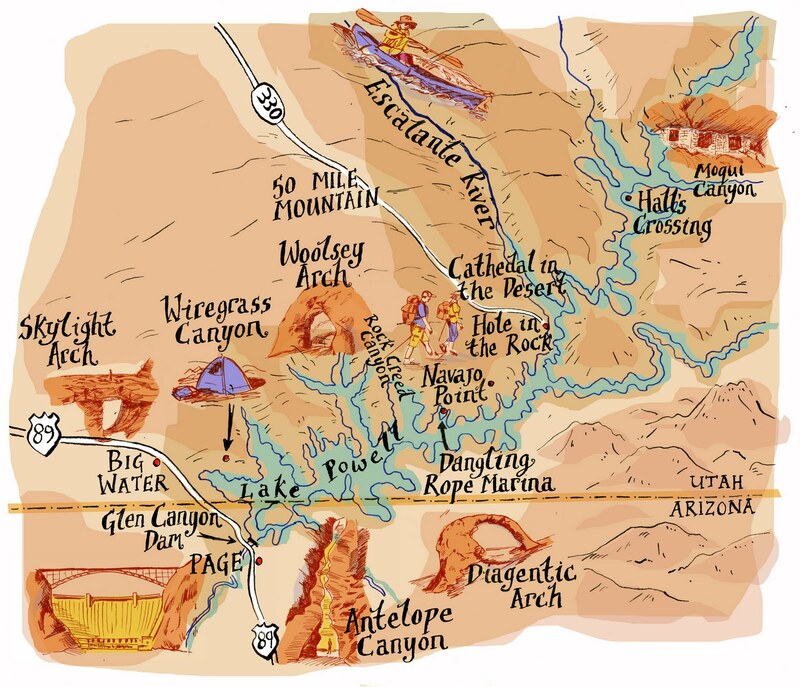 Luckily I had been commissioned by Backpacker magazine to produce a map of the area, but exploring the area on Google Earth and looking at photos made this commission so much more exciting and I feel that this excitement was transferred to the map. Using the colours of the area which evoke the palette of the 1950's and a simple hand-drawn style made this such a memorable maps. The client thought it was 'awesome'. What do you think?